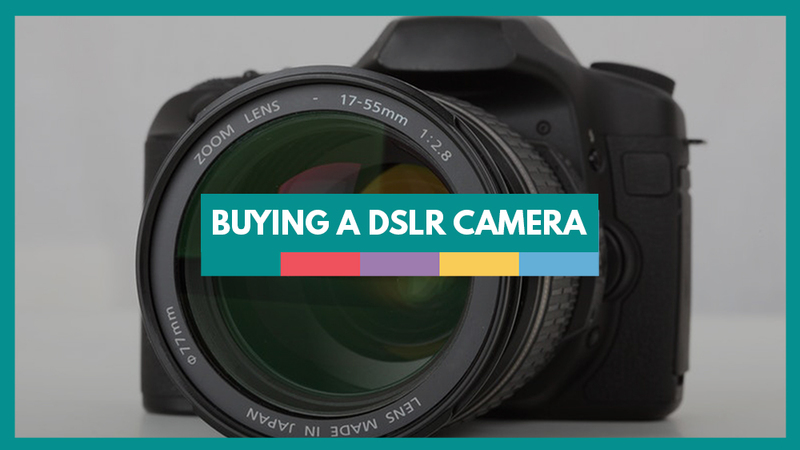 In this article, we’ll be looking at buying used DSLR cameras, and some things to watch out for. Not everyone wants or can afford to buy brand new cameras, and you can get some good deals if you know what you are looking for. You can get some great entry-level second hand cameras, such as the Canon 40d for around $200 – $300 used, or the Nikon D700 for around $300 – $700. Different Systems – Which to Choose? If this is to be your first camera purchase, you may be wondering which brand of camera is the best. The two big guns, Canon and Nikon, have almost fanatically loyal fans who swear that their system is the best, but as far as image quality is concerned, there is very little to choose between them. Sony and Pentax have their fans too, and Sony is fast becoming a serious rival to Canon and Nikon for pro-spec cameras. Photographers who want to shoot video too tend to choose Canon cameras, because their camera’s video capabilities are of extremely high quality. Canon DSLR’s are actually used a lot in the film and TV industries in situations where they don’t want to risk their far more expensive filming equipment. Generally, it’s best to choose one brand system and stick to it. The reason being that each brand has a different layout and different buttons, and once you have become used to one, it’s quite difficult to switch quickly to another. If your main camera is a Canon, and your back-up is a Nikon, for instance, you will have trouble switching from one to the other during a shoot, as you’ll get confused, and end up pressing the wrong buttons and menu choices! The other consideration is lenses. Each manufacturer has specific and different lens mounts, so you can’t use a Nikon lens on a Canon camera or vice versa. It makes sense to stick to one brand system, so that when you upgrade to a newer model of that brand, you can use the same lenses you already own. 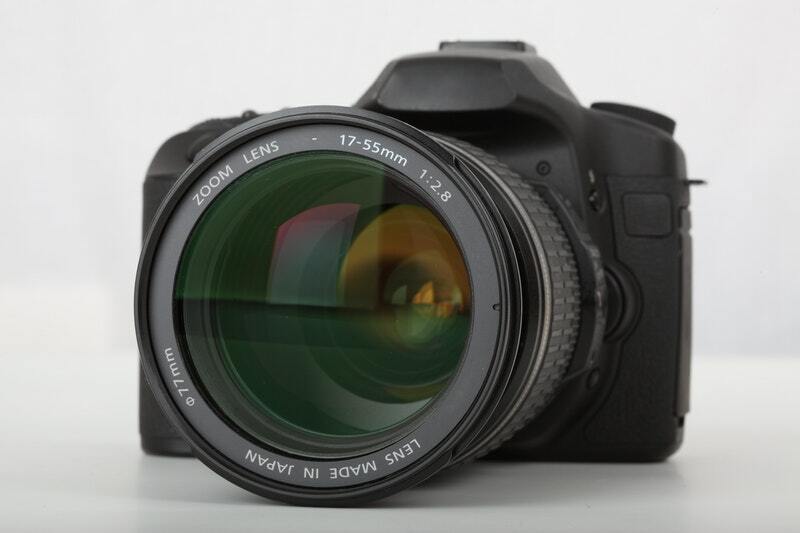 If you have two different brand cameras, you will need to buy two sets of lenses – one set for each system. I use Canon cameras, but the only reason I chose Canon in the beginning is because I was offered a used one for sale by a friend when I first started photography. If my friend had had a Nikon or Sony for sale, then that would have been the brand I still use today. So in my case, it was simply a choice of convenience, but I’ve never regretted it. If this is your first camera, I would advise you to handle and try out each brand of camera you think you might like. The one for you is the one that feels right in your hand, fits your hand comfortably and has a layout on the back that isn’t confusing. Should I Buy From Ebay? Ebay can be a great place to pick up good cameras and lenses. Often pro photographers will sell their old gear on there as they upgrade, so you can get some sweet deals. Ebay’s feedback system should tell you how good the seller is, and what other people thought of buying from them. Make sure your seller also has a returns policy, although hopefully you won’t need to use it. Another alternative is online camera shops. They often sell good used cameras and lenses alongside brand new ones. These camera shops have been around for many years, and are a trustworthy source of used camera gear. There’s a big worldwide used camera marketplace called KEH, who claim to have over 50,000 used cameras, lenses and photography equipment. BHPhotoVideo.com is another. 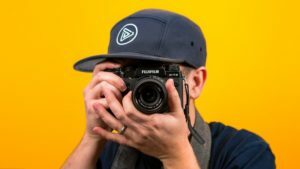 If you are in the UK, there are photography marketplaces like MPB.com, who put buyers in touch with sellers, and they also offer a six month warranty on any purchase. It can be a real help to use your laptop or PC to determine if there are any faults with the images you take on the camera you propose to buy. Check for dead pixels in an image. Dead pixels are damaged pixels, and there’s no way of fixing them. To find out if the camera has any, Take some photos with the camera, RAW format if you can, and at the lowest ISO setting it has. Take several photos with different colors and patterns in, then check at 100% on a computer screen. Dead pixels are always in the same place in the image, and will usually show up as a different colored spot. Older cameras often have a few dead pixels, so it’s not a huge deal, but if there are more than a few, you should be wary, as there could be a problem with the sensor. Shutter count is the number of times the camera has taken an image. As you can imagine, the shutter mechanism gets used thousands of times over the life of a camera, so the higher the number of the shutter count, the more wear and tear it has had on it. Camera manufacturers rate their cameras for hundreds of thousands of shots over its lifetime, but you don’t know if it will make it that far. The price of a used camera should reflect how high the shutter count is. The higher the count, the cheaper the camera. It’s normal for cameras to have a bit of dust in the sensor chamber, but not huge amounts. Check the sensor chamber. If it is really dusty and horrible-looking, chances are you’ll end up paying for a professional sensor clean sooner rather than later. This should be considered in the price you negotiate with the seller. You can generally tell if a camera has been carefully looked after and handled by the amount of scratches, dents and rubber peeling off you can see. However, most light scratches are merely cosmetic and have no bearing on the mechanics of the camera, so you can discount them. If there are any dents or deep scratches, it could be a sign that the camera has been dropped at some point. Yes, cameras are made to be tough, but I wouldn’t take a chance on one that had been dropped, unless it was very, very cheap. You don’t know what internal damage the impact could have caused. Sometimes the rubber on the grip or the back of the camera can start to come off through wear, or being continually used in damp conditions. This can be fixed pretty cheaply, or you can even do it yourself. This should be clean and in good condition, with no dents or damage. Check by putting a lens on, and see how it fits and feels. It shouldn’t move around or feel insecure. If it’s heavily scratched, you may need to replace it, and that doesn’t come cheap. Make sure it’s in good condition and shows an image accurately. A quick way to check that your camera doesn’t have any issues with this by putting a lens on and using AF several times on different things. Check the resulting images at 100 % on your computer. Then take the same images using the live view option. Put them on your computer too, and compare the two sets. You should see straight away if there are any glaring differences. Also, if the AF has trouble focusing quickly in good light, I would be wary of it. Buying a used camera can be a great bargain, but do keep your eye out for issues mentioned above. Never pay up front for a camera, and if you are buying in person, try to meet up in a public place. If you are savvy, and don’t rush into it, you can get a brilliant camera that hopefully will last you a very long time. 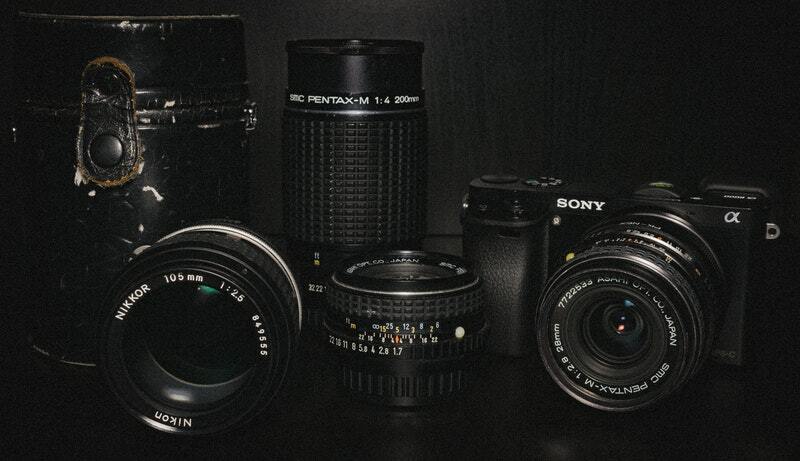 Next article, we’ll be looking at buying used lenses to go with your used DSLR.